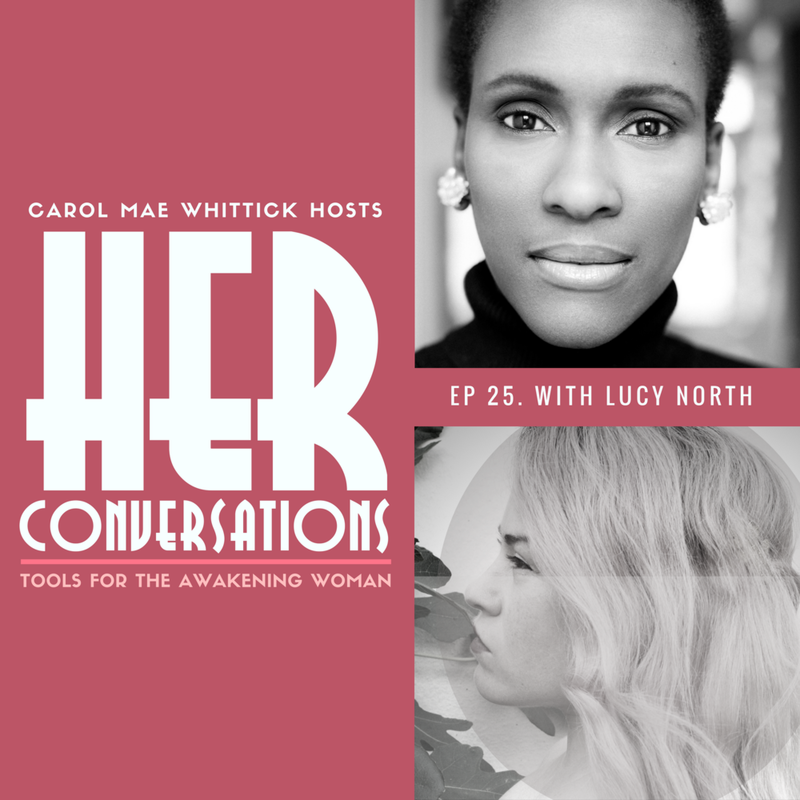 My guest this week on HER Conversations is Lucy North she is a storyteller, healer, founder of Lateral Haze and a Contributor to The Numinous. Lucy says her soul mission is to assist in the ascension of this planet's people via the integrating and healing of the Divine Feminine and Divine Masculine. She is currently running Goddess / Wild Woman healing circles in London and New York that integrate storytelling medicine, energy healing and performance art. During our conversation she expands on the work she is doing as well as highlighting and dismantling common myths around days like Friday13th and the true meaning of a virgin.